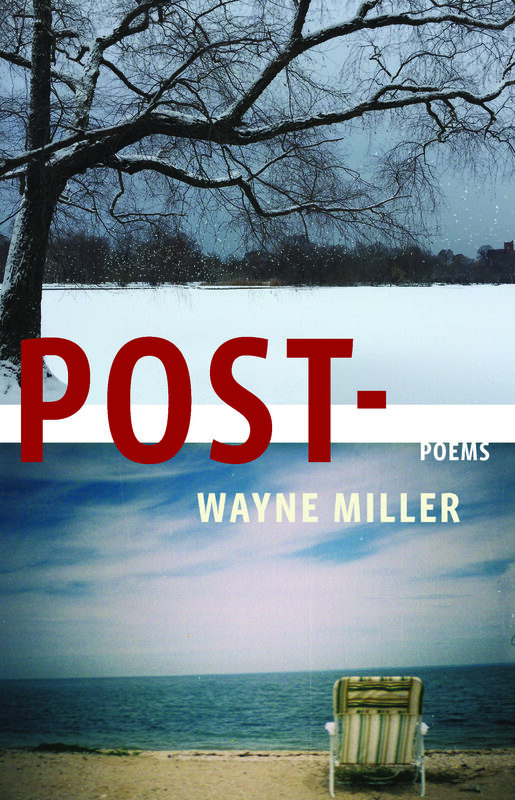 Post—, is his fourth collection of poetry, and it’s a fascinating and wonderful book. At once oblique and aphoristic it nonetheless addresses on some level our current and contemporary moment with serious insight. The poems have the function of all elegies: to lament, to praise, to console. What is most admirable about them is how they use a minimalist’s eye, bending tone and making the most of economy of language. Take, for example, the curious title Post—. It does a lot of work in placing the poems, especially in their domestic and even political contexts: to square, to attach or affix, to make known or announce, to station or place, and maybe most accurately, to come after or succeed. Some of the poems are titled “Post-Elegy,” and invoke a plane crash, a burned house, or a box of someone’s ashes. Memorializing, yet somehow prescient, the poems are for specific people and moments, yet will likely ring true for many sensitive readers. that lenslike architectural focus of his debt. It becomes pleasurable to experience the word through a new perspective. If only we could, in a world increasingly atavistic and miserable for so many, do the work of such a poem. Considering that debts are obligations, in a book of many elegies, we are forced to confront what we owe not just our spouses and partners and children, but the dead, the people who are in some ways always expecting our bill to come due, so to speak. Miller’s poems in Post— tend to be political not in the sense of advocating a position or message, but in the way that they insist on pausing amidst the chaos and paying attention. Simone Weil said that “attention is the rarest and purest form of generosity.” In some sense, the poems’ strength is oddly their vulnerability towards such an experience. Miller must have mastered the art of revision, which literally means to “re-see,” but is really cutting out everything extraneous. There are no words left you could move or omit and still maintain the integrity of what’s on these pages. 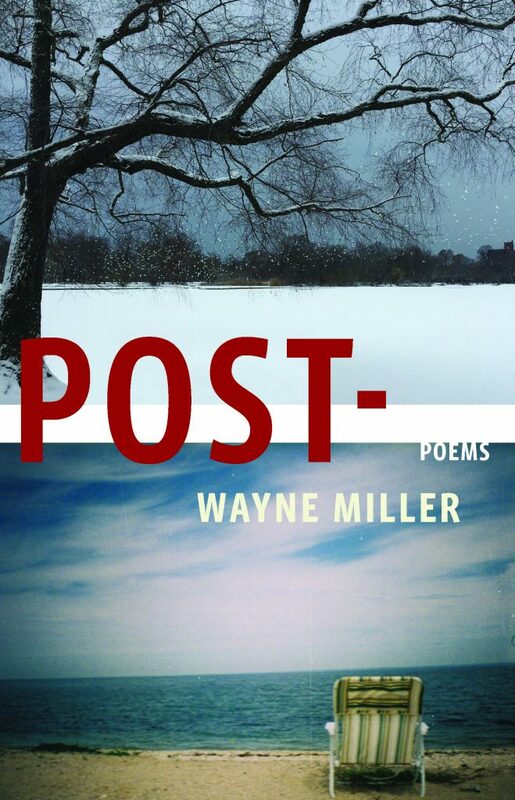 Post— is a work of serious craft that shows how difficult it can be to write a poem. It uses the familiar, and taps into a kind of communal reservoir for elegy, but it’s also idiosyncratic and unfamiliar. As we fuss and get frustrated in what seems like darkness poems such as those in Post— make it clearer that we’re not expected to navigate the political or personal fog alone. Sean Singer is the author of Discography (Yale University Press, 2002), winner of the Yale Series of Younger Poets Prize, and the Norma Farber First Book Award from the Poetry Society of America and a Fellowship from the National Endowment for the Arts; and Honey & Smoke (Eyewear Publishing, 2015); and two chapbooks, Passport (Beard of Bees Press, 2007) and Keep Right on Playing Through the Mirror Over the Water (Beard of Bees Press, 2010). He has a Ph.D. in American Studies from Rutgers-Newark.